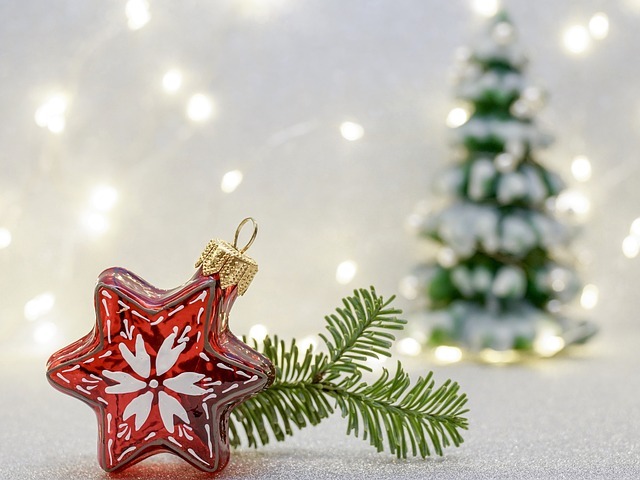 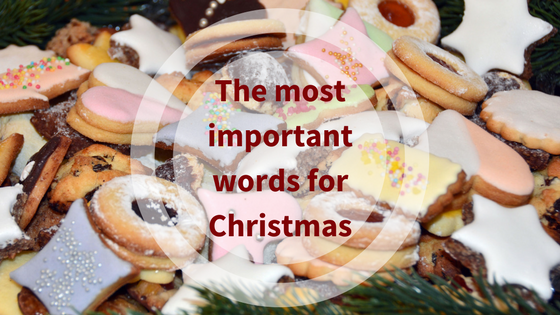 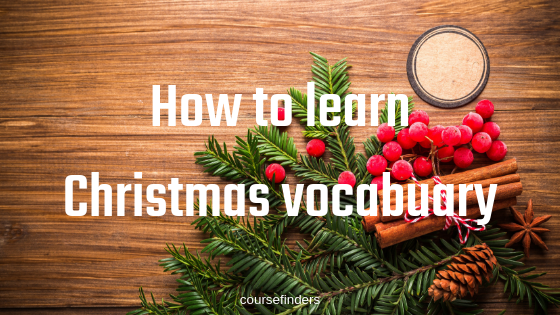 How is Christmas celebrated across the world? 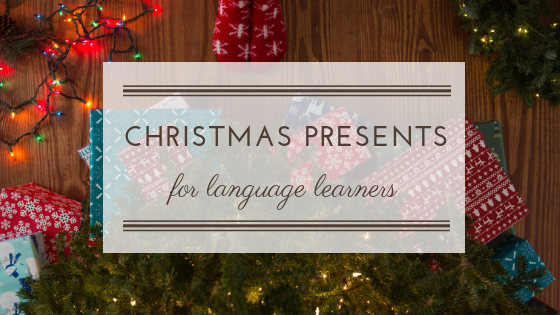 Dear language learners! 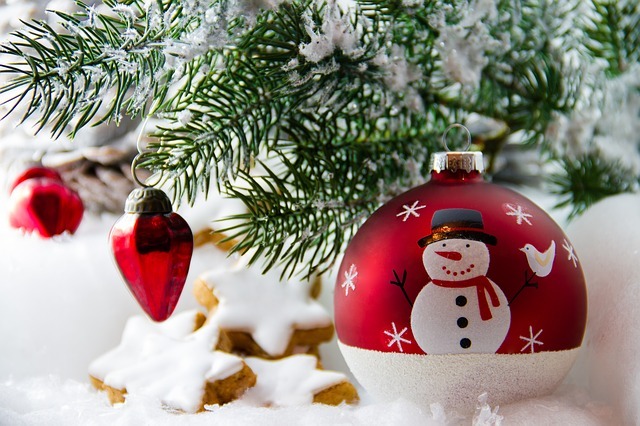 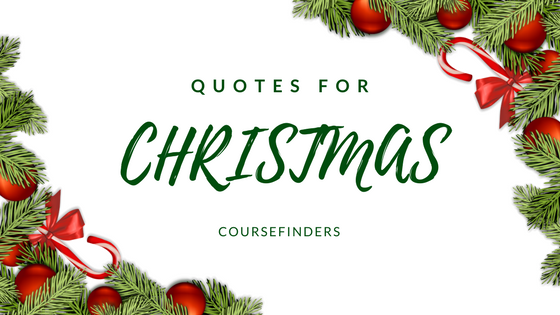 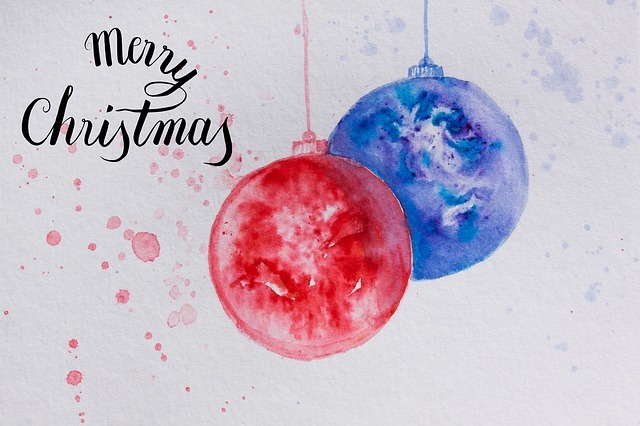 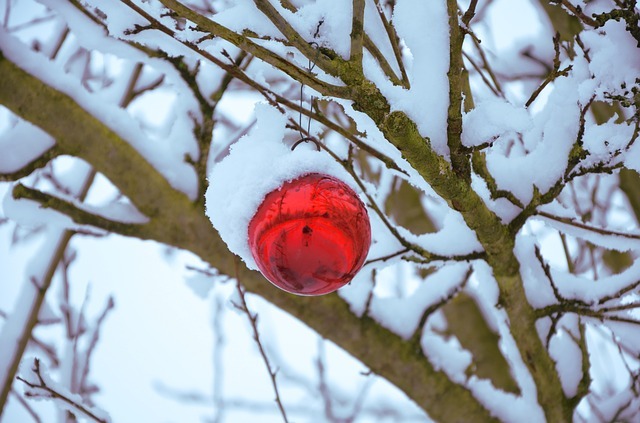 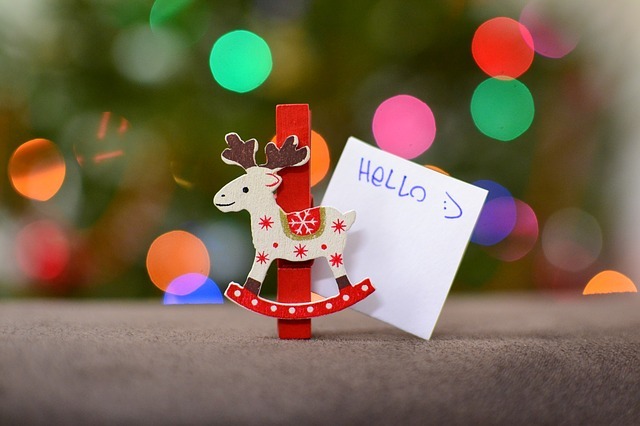 The CourseFinders team would like to wish you a very Merry Christmas and a happy New Year!